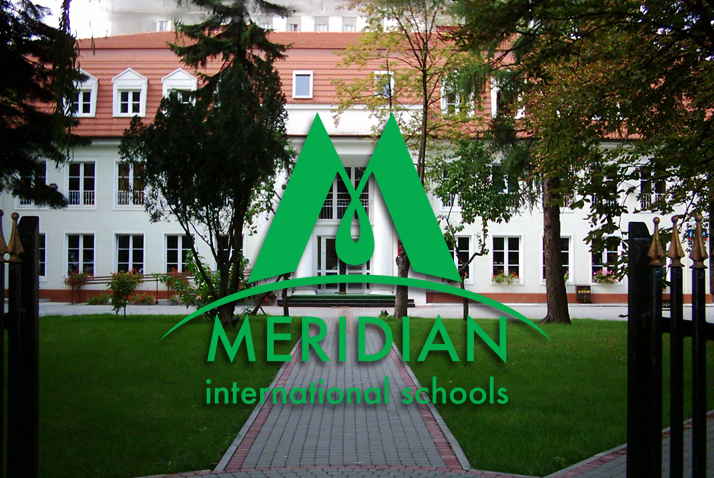 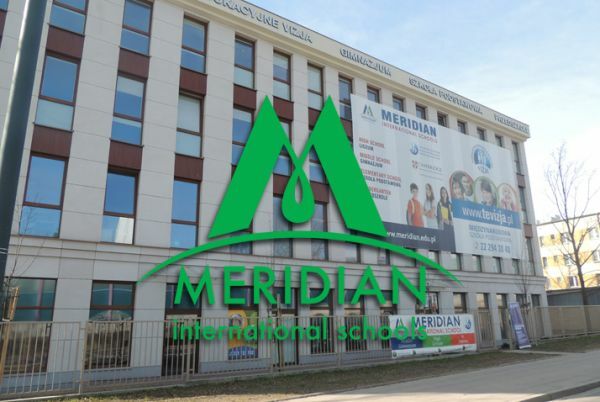 It is not often that Meridian students have the opportunity of attending workshops run by international writers. 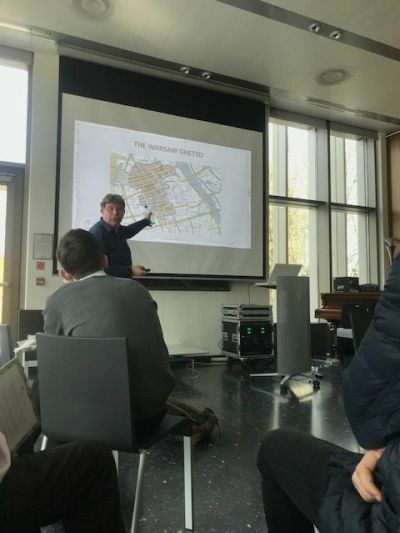 But this is what happened on Thursday 12th April. 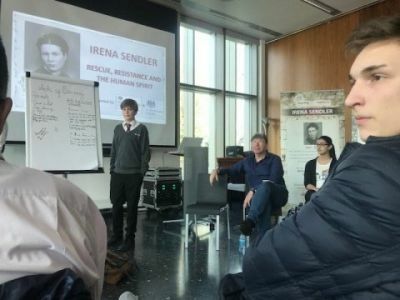 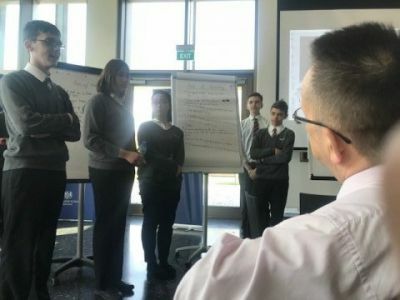 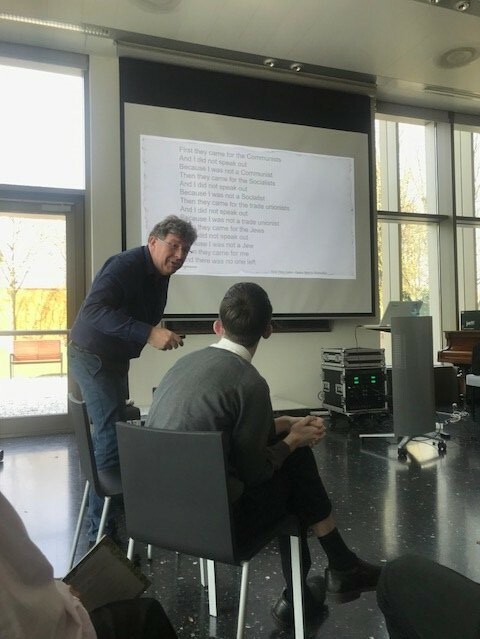 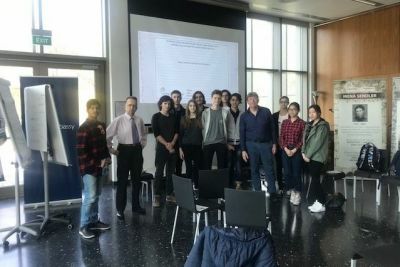 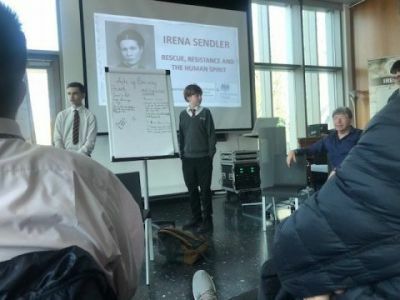 The IB English A group and their subject teacher Charles W Barry went to the British Embassy where there was an exhibition held in honour of Irena Sendler the famous Polish woman who saved the lives of many Jewish children during World War II. Antony Lishak a British author conducted a workshop relating to Irena Sendler’s career and we all found this a most enlightening experience. 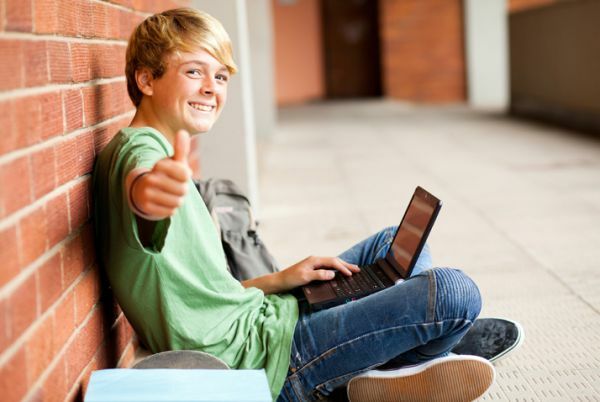 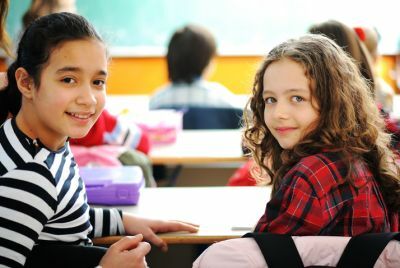 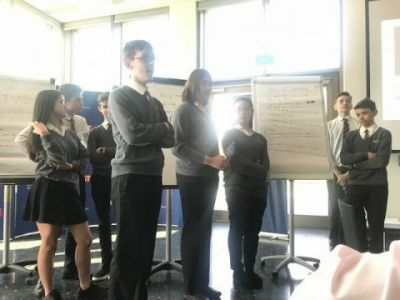 Students were encouraged to co-operate and they did so enthusiastically.